Ken Sander spent three decades managing technical operations for the Federal Aviation Administration on both coasts. Today, this retired FAA manager is not focusing on the safety of the nations airline industry but has his eye on a video camera instead. 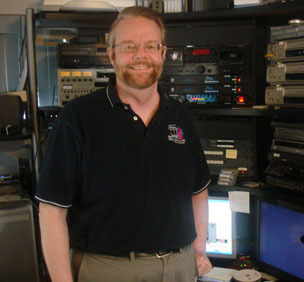 Combining his longtime computer knowledge with his love for videography and photography, Ken now puts his talents to use with his business - Home Video Studio in Fairfax. 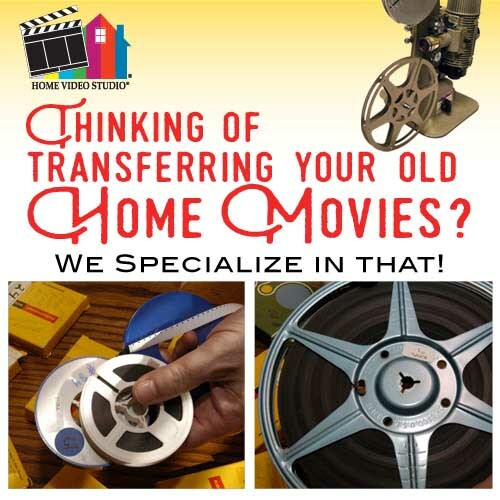 Home Video Studio is Americas leading video production services company with independent studios thought the country. 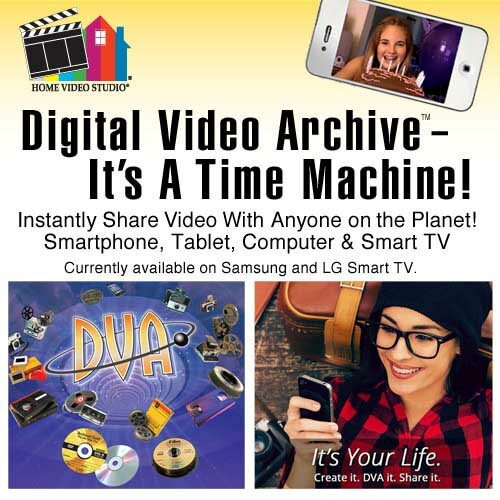 "Prior to starting my video business, I had worked with video, graphics and animation as a serious hobby for 25-plus years. I completed many projects for family, friends, our church and the community. Now I am able to use these skills to help individuals, families, organizations and businesses produce their special projects." Ken has completed video production training in lighting, audio, camera techniques and video editing using the same technology utilized in the making of Hollywood movies and network television shows. He uses the Adobe software suite, including Premiere and After Effects, along with other video and graphic software programs to ensure the highest quality of work performed. 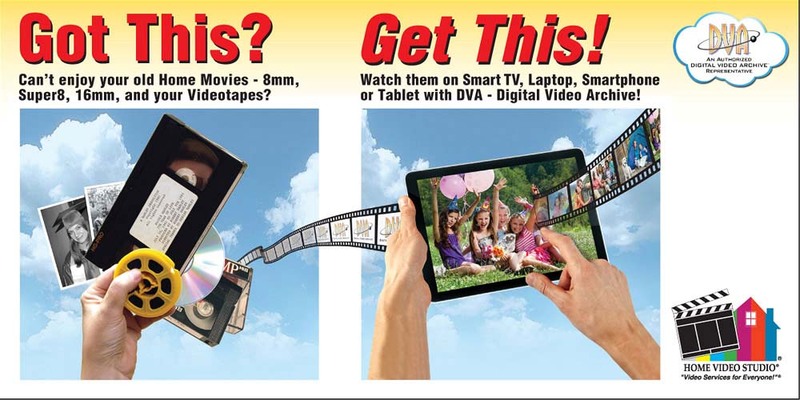 "Don't forget, your family home movies and VHS tapes dont have a long shelf life and the images begin to deteriorate. 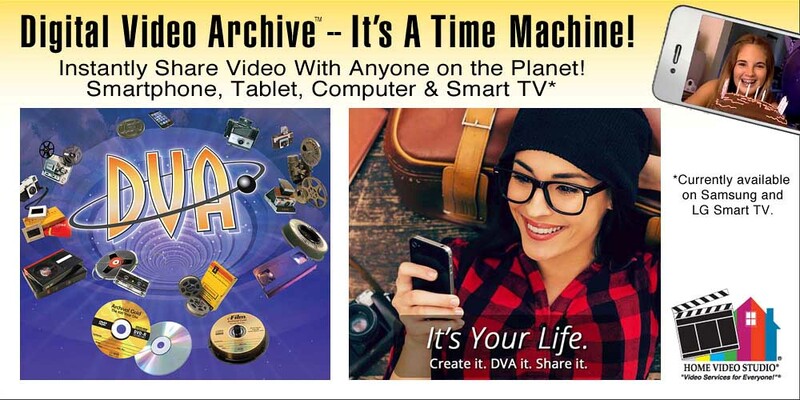 Transferring this precious memories onto a more long lasting DVD makes a great holiday gift." 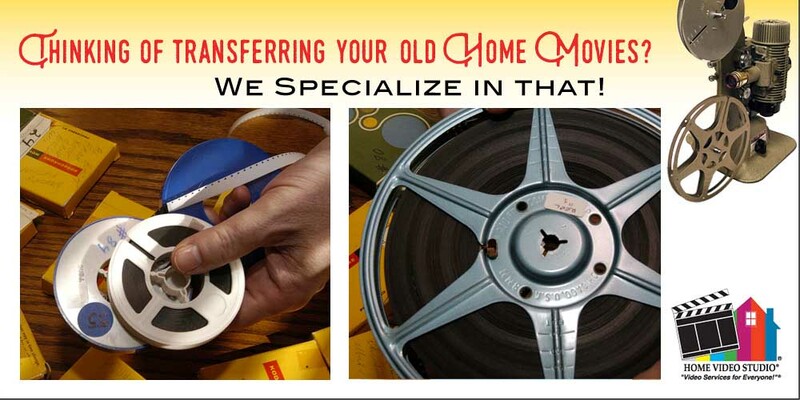 Home Video Studio of Fairfax - Where we help you keep your memories from fading. Servicing: the cities of Fairfax, Arlington, Alexandria, Oakton, Vienna, Springfield, Burke, Falls Church, Annandale, Herndon, Chantilly, Centreville, McLean, Fairfax Station, Clifton, Lorton, Sterling, Reston, Great Falls, as well as Loudoun (Leesburg, Ashburn) and Prince William (Mannassas, Woodbridge) counties and the surrounding Washington DC / Maryland areas. 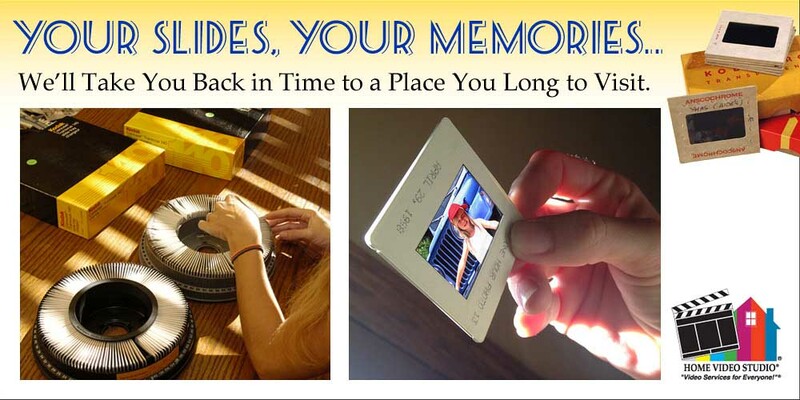 We Help Keep Your Memories From Fading - While Creating New Ones. Graduation is a special time. Do you have a high school or college student gradating this year? Make the celebration special with a Graduation Keepsake Video. 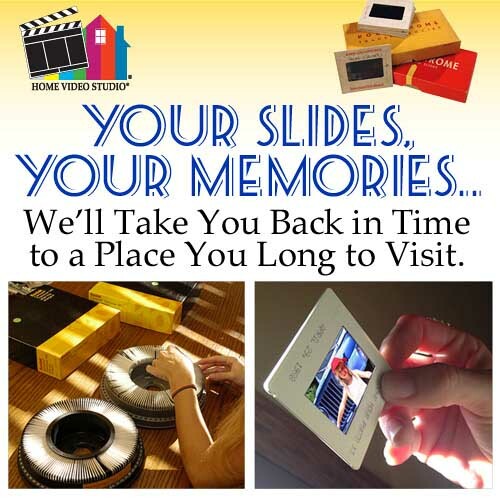 We will take pictures and maybe some old videos of your student as they have grown up and combine with some music to create a very memorable keepsake. 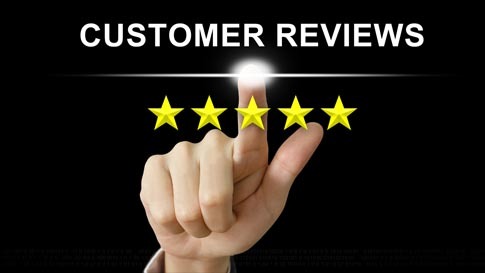 Give us a call and we will be happy to walk you through the process. Don't let your precious memories "Fade Away". And remember - videos make great gifts. Offer valid on new jobs only. Not valid on pre-existing or rush jobs. May not be combined with any other promotion, offer, or discounts. Large orders are defined as follows: Tape transfers that contain more than 30 tapes or film transfer orders of more than 3000 feet. For the purposes of this offer, rush jobs are considered any jobs that are needed within 14 working days. SHARE us on Facebook and save 5%. Weekdays from 10:00 am to 6:00 pm. Saturdays from 10:00 am to 2:00 pm. Appointments may be available outside these hours.